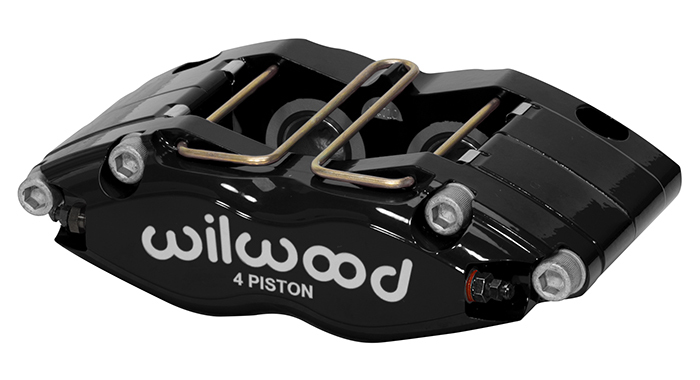 Dynapro four piston dust seal radial mount calipers (DPR-DS) are an example of Wilwood’s continuing upgrade and improvement processes. 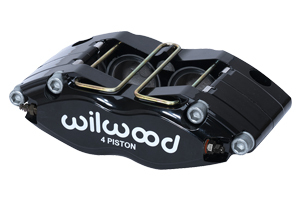 Combine pure race technology with a new generation of Wilwood performance enhancements. The Dynapro-DS combines the versatility of radial mounting with a sleek profile, superior strength, and extreme durability in adverse conditions. The addition of dust wiper seals allow this caliper to be used in localities that require a method of environmental sealing. 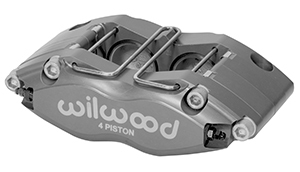 With an overall weight as light as 3.58 pounds, the Dynapro series of calipers has become a favored choice for a broad range of sports, rally, and off-road driving applications.